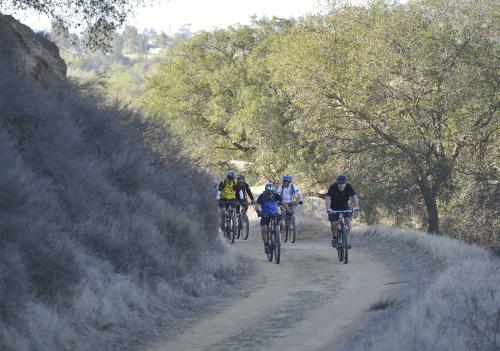 The Irvine Ranch Natural Landmarks which is part of 50,000 acres of preserved lands on the historic Irvine Ranch is offering a variety of fitness activities and programs such as yoga, tai chi, cardio hikes and more. Meditative Yoga and Meadow Walk Wednesday continues kicks off on Wednesday, October 4 in Bommer Canyon and mornings from 9:30 – 11 a.m. throughout the year. YIKING: Cardio Hike and Yoga on Sunday, October 15 from 7:30 a.m. to 10:30 p.m. invites visitors to raise their heart rate before connecting with nature in an instructor-led yoga class held alongside the scenic West Loma Ridge and continues every other Sunday morning. Tai Chi in the Canyon on Monday, October 2 from 9 - 11 a.m. encourages participants to begin their week with Tai Chi, an ancient Chinese exercise known for its low-impact movements with meditative qualities and continues each Monday morning. 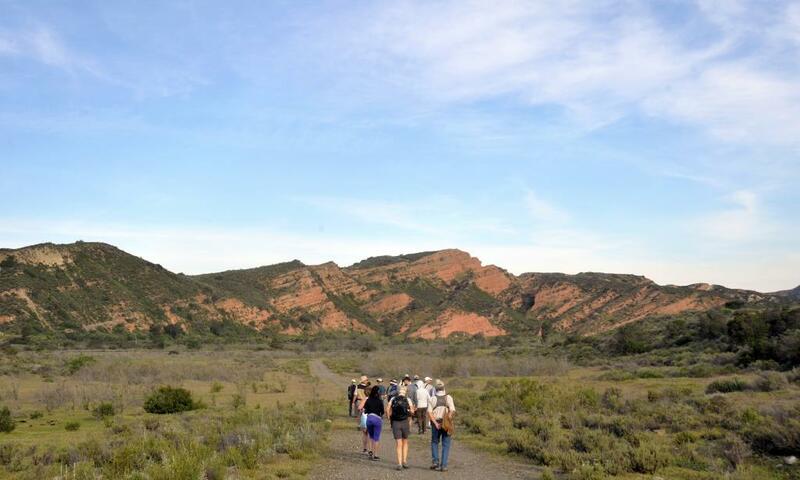 Tuesday Morning Fitness Hikes on Paved Hicks Haul Road are reoccurring treks that allow hikers to choose from a 3, 6, or 8-mile route through OC Parks’ Limestone Canyon Nature Preserve. The After Work Fitness Hike on Paved Hicks Haul Road on Wednesday, September 27 from 6 – 7:30 p.m. is a hike lead at a fast-paced walk or jog and continues each Wednesday evening. Orchard Hills Evening Hike on Thursday, October 12 from 6:30 – 8:30 p.m. encourages visitors to enjoy an evening on the Orchard Hills loop trail to gain a sweeping view of the scenic west. 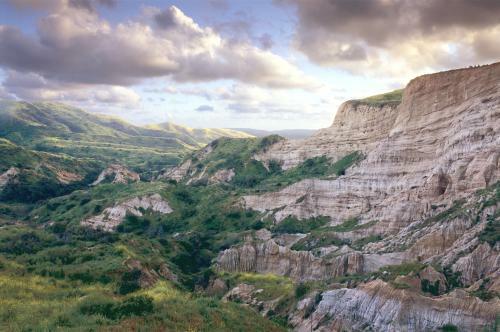 Wilderness Access Days at Limestone Canyon, Bommer Canyon, and Black Star Canyon invite visitors to explore these highly-protected lands which each offer several trails for beginner and experienced hikers, bikers, and equestrians.